This post is about everything that came out of Just Jam INTL that went down in October. Check this dope track/Music vid/wrap up/shout out from Ken Masters (BadTasteCru)! Reppin the event, the Cru and Hip Hop in general. 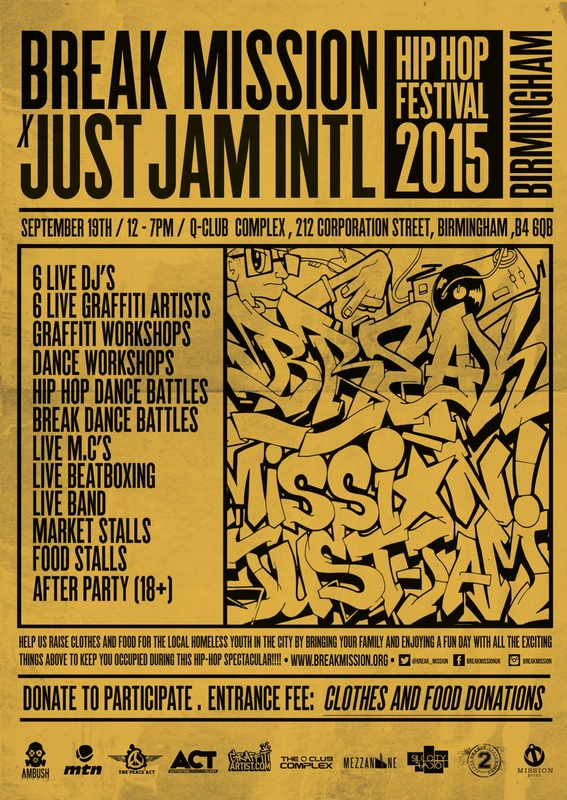 Just Jam International, one of the main highlights of the UK B-Boy Calendar. Now celebrating its 9th edition, come take a ride with us for a recap with a difference!!! HERE’S THE RECAP VID FILMED AND EDITED BY ZERO MEDIA FOR BREAK MISSION. HERE IS THE FUNKSTYLERS.TV YOUTUBE PLAYLIST OF ALL THE ROUNDS! !